Each carton contains ten single packs of original Rothmans Blue cigarettes. Original factory sealed. Manufactured by British American Tobacco. 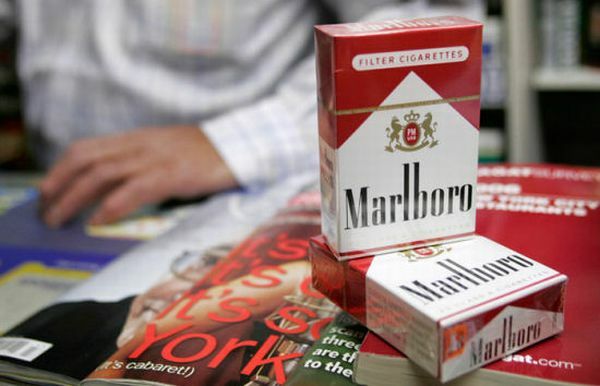 Rothman is the second flagship brand of the current producer (RBH) Company. First in the line is the Benson & Hedges Label. However, Rothmans cigarettes will with pride boast of their rich heritage that has rendered them one of the first recognizable cigarette brands international. With a loyal group of smokers across the world. 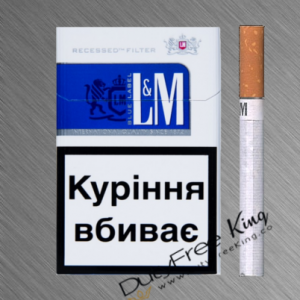 Especially price and distinctive mix of tobacco flavors are the components made a Rothmans cigarette. Competition might have cost the Rothman’s brand a bit of its recent market share. But they continue to be in demand in addition to a name all over the globe. To summarize Rothmans manufactured with an associate insistence on quality, filled with expertly farmed tobacco, and created with premium cigarette elements. Rothmans cigarettes eventually the brand with the most extended history. They were first made earlier in 1890. The initial founding father of the company a British man named Louis Rothman. He called the whole with his family name and start marketing it from his shop. Located within the notable Fleet Street in the United Kingdom capital, London. Reaching to please the smoking preferences of British nobility and higher categories the Rothmans International cigarettes brand born. Fortunately, by 1905, King Edward VII granted the brand a royal warrant in recognition of its exceptional quality. 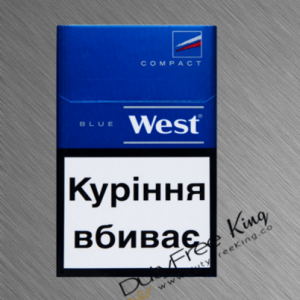 On the whole, you can comfortably order online at DutyFreeKing your original Rothmans Nanokings silver Cigarettes freshly purchased from Imperial Tobacco. Enjoy the unique Rothmans Nano cigarette flavor Tax-Free delivered to your doorstep by DutyFreeKing the online cigarette store. Select from many different types of Rothmans cigarettes.